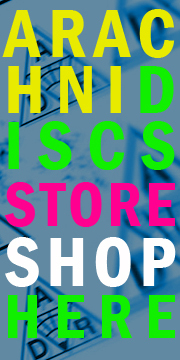 Arachnidiscs Recordings has a new logo (which is easier to read as a small thumbnail/Twitter icon/on cassette spines, etc.) that will begin showing up on our releases beginning with Split Tape 15/16, due out in March. It doesn’t necessarily replace the old “Spider Shiva” logo which will remain as our mascot and probably show up from time to time (or at least until our current mailing labels and business cards run out). 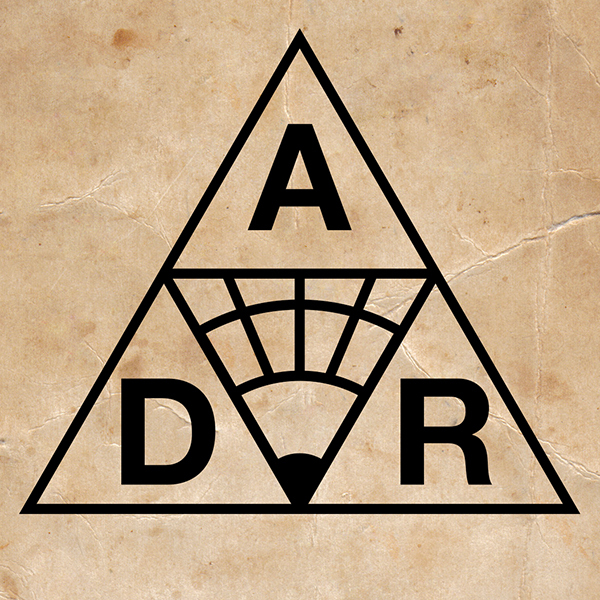 You are currently browsing the ARACHNIDISCS RECORDINGS blog archives for February, 2013.